Brand architecture is a system for organising your brands, products and services to help your customers understand what you do and find what they are looking for. A clear and coherent brand architecture will help you improve employee engagement, increase customer awareness, build brand advocacy and protect your brand equity. It’s not only the preserve of large corporations, regardless of size, every organisation can benefit from a consistent and logical hierarchy. Brand architecture can often become confused when organisations introduce a new product or service offering, enter a new market or target a new segment of customers. It can be particularly complex when organisations restructure after a merger or acquisition. In this article, we’ll discuss the four common types and explain how a simple brand architecture can lay the foundation for success. A monolithic framework takes advantage of a strong master brand (the overarching identity) and features it clearly alongside the sub-brands. It is perhaps the easiest to understand and takes advantage of established customer loyalty in the master brand. An endorsed framework still makes use of a master brand but in this instance, both the master brand and the sub-brands can exist independently. The sub-brands all have their own distinctive identity and market presence but benefit from their association with or endorsement from the master brand. A pluralistic framework is characterised by a range of distinctly different and unique sub-brands which exist independently from the master brand. Customers are often oblivious to the master brand as it is only responsible for investment and doesn’t have any association with the sub-brands. A hybrid is a mixture of two or more brand architectures. It is typically used when an organisation is in transition and allows for the coexistence of old and new products or the merger or acquisition of different brands. 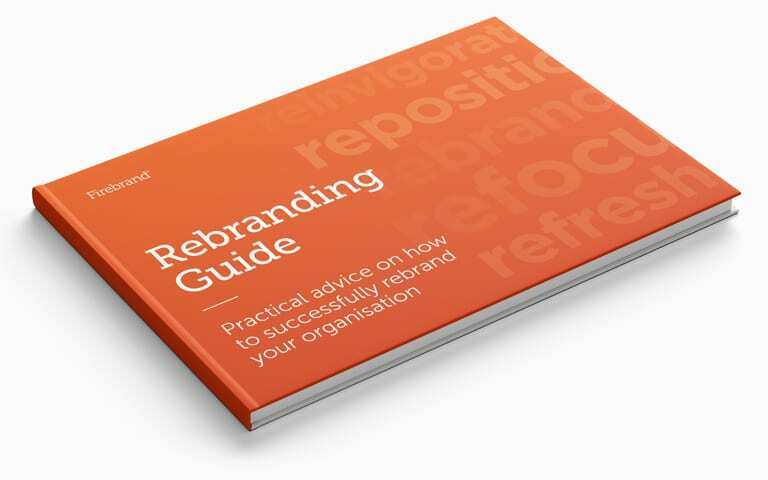 This approach helps to avoid confusion amongst customers during a time of transition but will require higher brand management and resources. As your brand portfolio inevitably grows and becomes more complex, it becomes increasingly more important to implement a coherent framework. After all, the whole idea of brand architecture is to make things clearer, not more convoluted. There is no one-size-fits-all and any framework you decide to implement will depend on your organisation’s individual circumstances. A good place to start is to audit your existing architecture, then establish your relationship hierarchy and finally ensure clarity in all your communications. It’s not always as easy as you think, which is where we can help, if you’re struggling to see the wood for the trees then why not drop us a line.